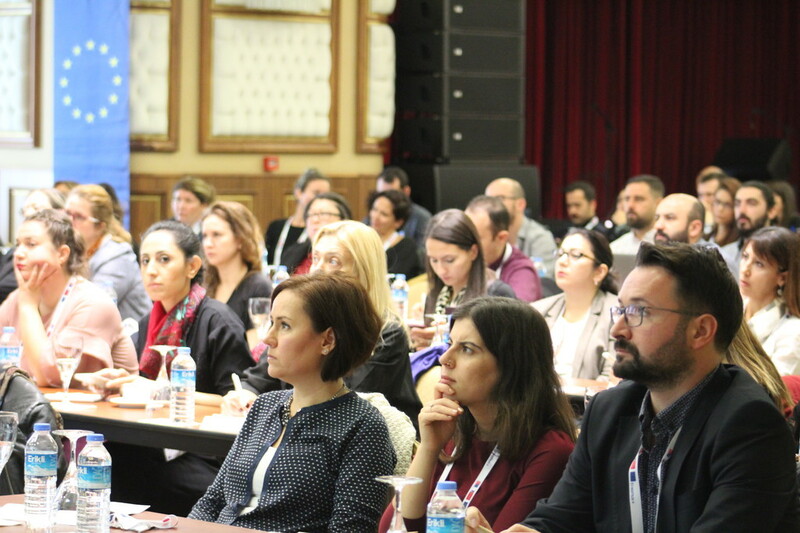 20 February 2019, Wednesday “Unifying Power of International Cultures and the Role of Universities” workshop on academic cooperation between universities in different regions as well as the contributions of universities to international culture will be held at the Education Faculty at Evliya Çelebi Campus on 27the and 28th of February, 2019. 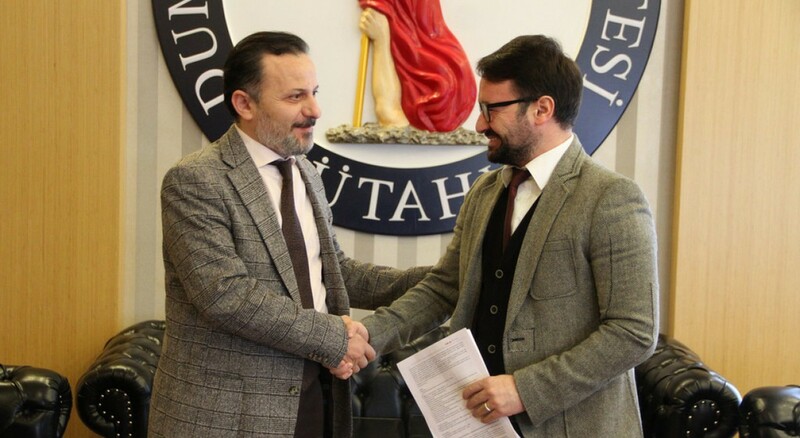 17 January 2019, Thursday Kütahya Dumlupınar University is counting days to start a new project that will contribute to the modernization of Higher Education. 08 December 2018, Saturday Erasmus+ Faculty Coordinators Meeting was held at the conference hall at the Rectorate Building. 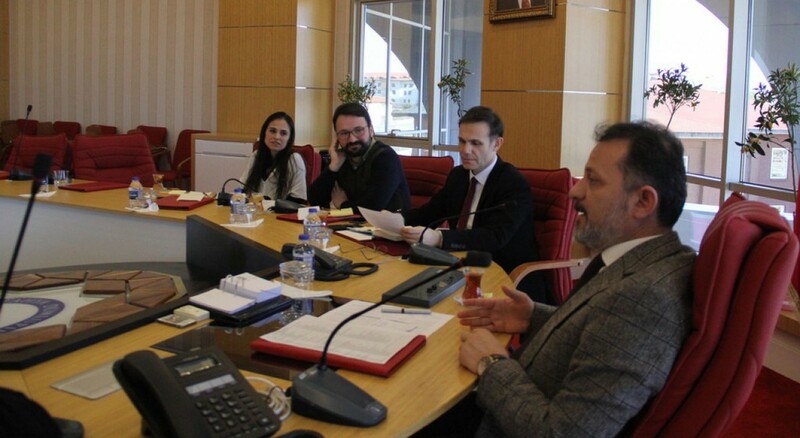 07 December 2018, Friday Afyon Kocatepe University, Eskişehir Osmangazi University, Kütahya Dumlupınar University, Afyonkarahisar Chamber of Commerce and Industry (ATSO) and Eskişehir Chamber of Industry signed the protocol of Kocatepe Internship Consortium. 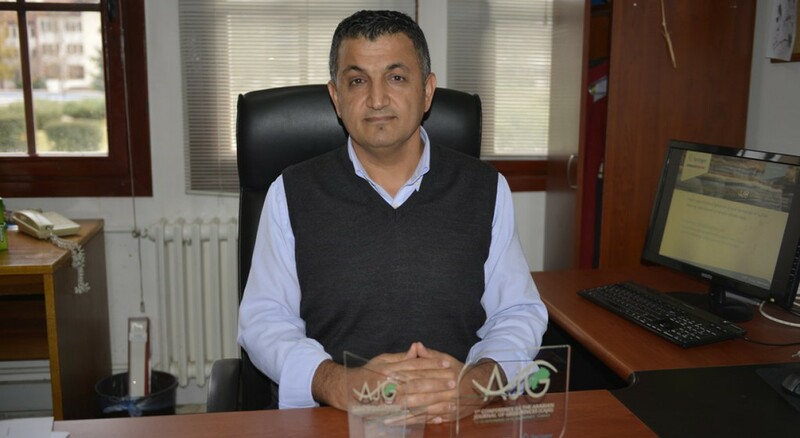 23 November 2018, Friday Kütahya Dumlupınar University academic staff Prof. Dr. Zeynal Abidin ERGÜLER from the Department Of Geological Engineering won 3 awards including the Springer Best Paper at 1st Conference of Arabian Journal of Geosciences. 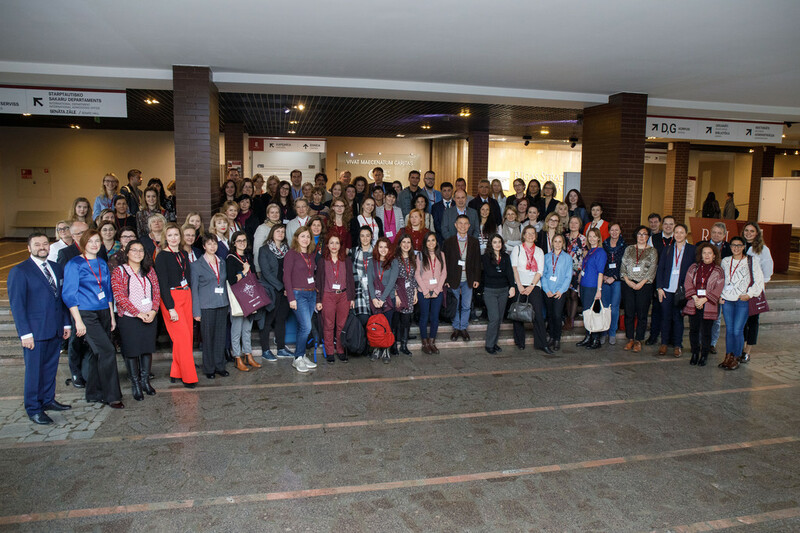 16 November 2018, Friday Focusing on the best internationalisation practices and examples in the field of higher education in Europe, the conference hosted leading higher education experts from various countries. HOW TO WRITE KA107 ICM PROJECTS? 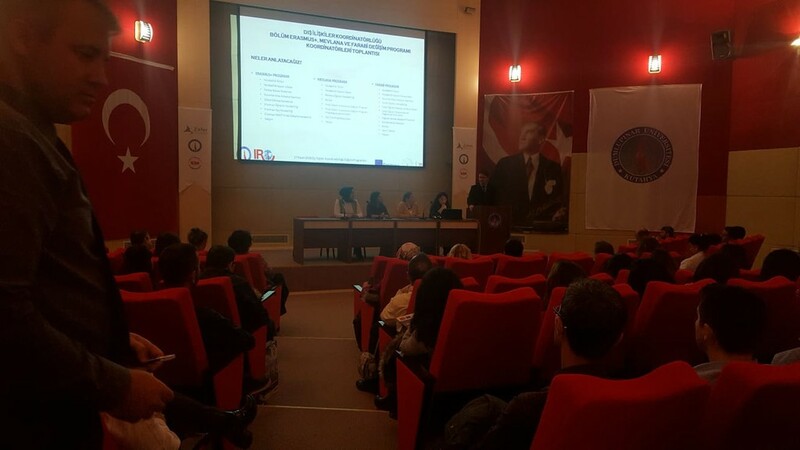 15 November 2018, Thursday Kütahya Dumlupınar University International Relations Office was invited once again to the KA107 International Credit Mobility Informative Meeting held on 24th of October, 2018 by Turkish National Agency. 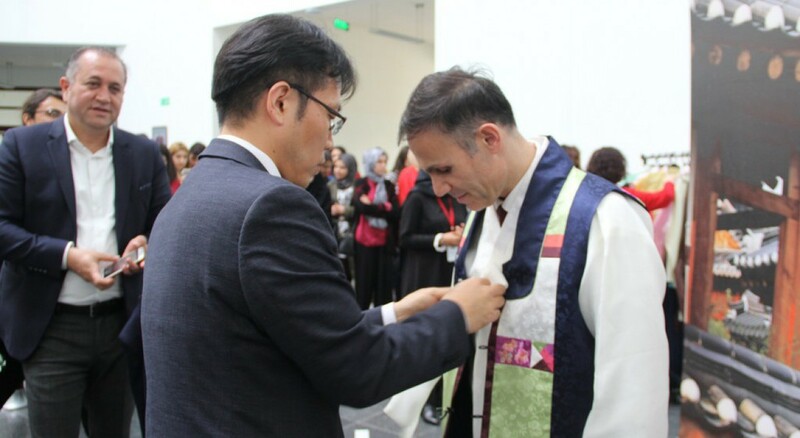 31 October 2018, Wednesday Kütahya Dumlupınar University hosted the Korean Cultural Day organized by the Embassy of the Republic of Korea for our students and discussed Korean-Turkish relations, Korean education and Korean culture. 27 October 2018, Saturday Kütahya Dumlupınar University hosted the partner countries of Erasmus+ ISSA project to hold the transnational meeting at our university. 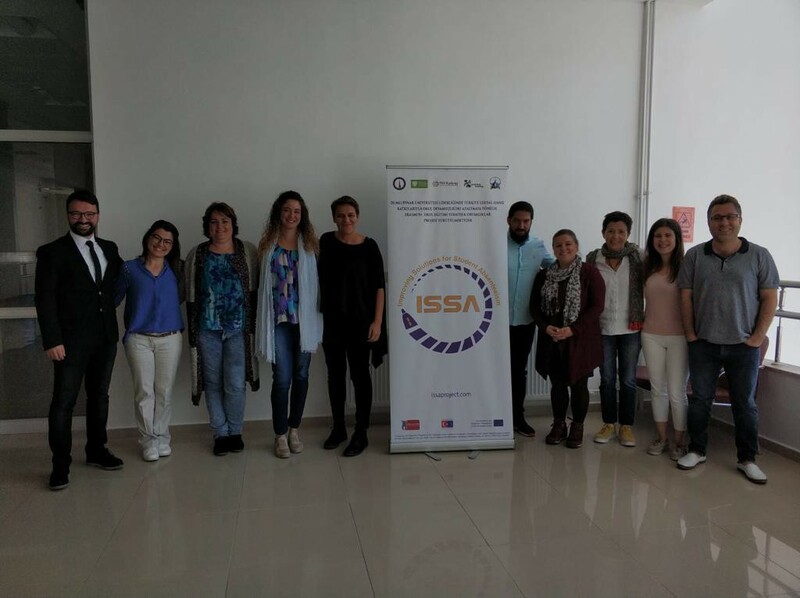 Erasmus+ ISSA project (Improving Solutions for Student Absenteeism) which aims to prevent school absenteeism of 14-18 years old students is run by the Internation Relations Office.